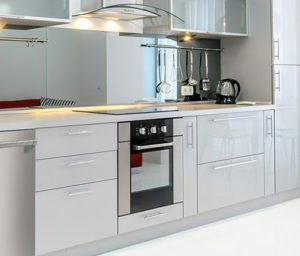 Warehouse Sale Up to 70% Off – Upgrade your Kitchen Today! Warehouse Sale Up to 70% Off Select Appliances. Upgrade your entire kitchen today and save even more with our custom Appliance Bundler. Like, our new Facebook Page!